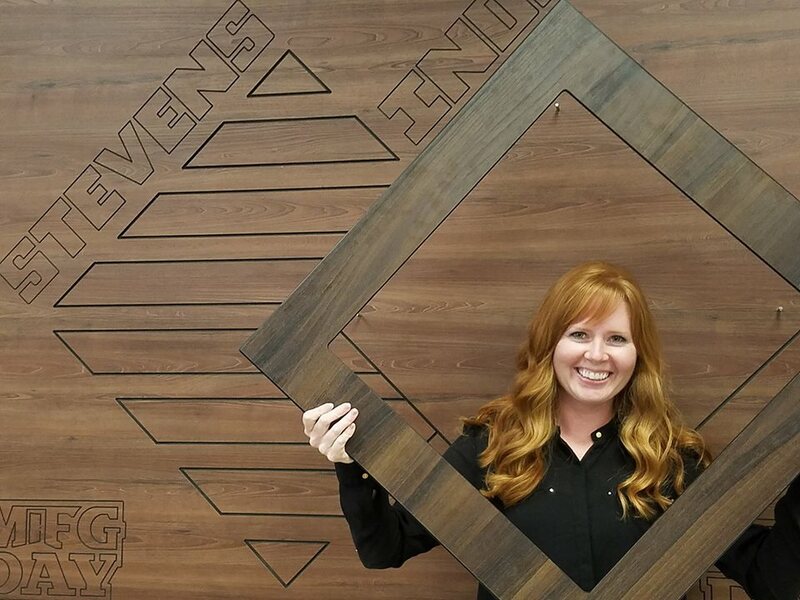 They’re owners, designers, technicians and salespeople – but above all, they’re innovators and motivators who, at 40 years or younger, are already making a difference in the woodworking industry. This marks the third year that Woodworking Network recognizes the achievements of these special individuals with inclusion in the Wood Industry 40 Under 40. Nominations for the class of 2018, sponsored by the Wood Machinery Manufacturers of America (WMMA), can be submitted through June 22. Along with being featured in the special October Leadership edition of FDMC magazine, the 2018 40 Under 40 honorees attending IWF in Atlanta will receive free registration to one of the following Aug. 21 Woodworking Network symposiums on Closets, Finishing, CNC or Leadership. They will also be recognized at a special Leadership Forum Reception on Aug. 21, along with members of the 2016 class and 2017 class of 40 Under 40 award recipients. 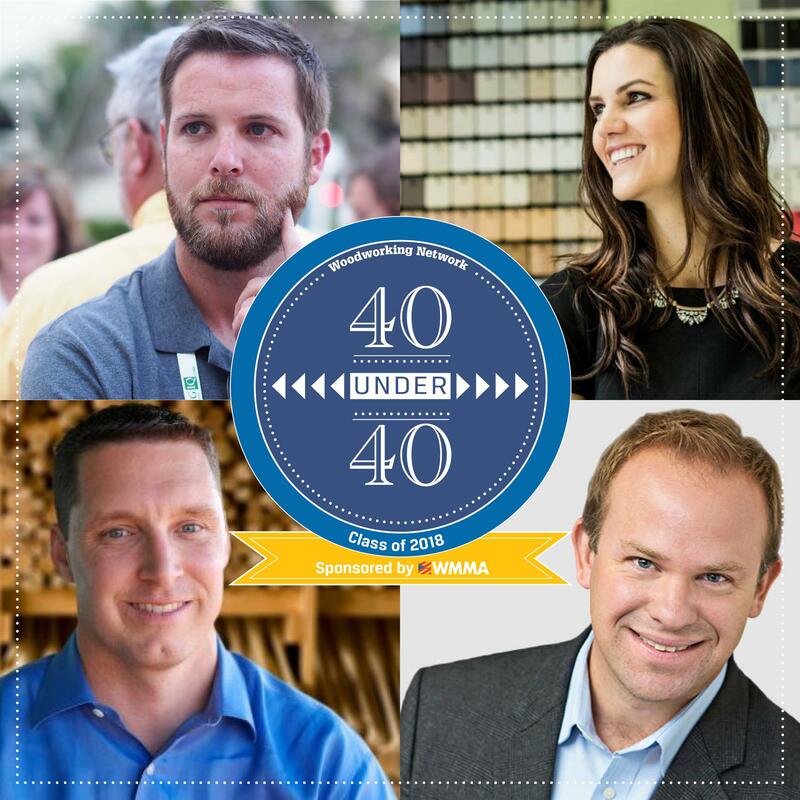 The 40 Under 40 are a diverse group of achievers, representing a range of industries, including cabinetry, furniture, architectural millwork, closets, fixtures, flooring and more, as well as the technology and products that supply them. Not content to rest on their laurels, they continue to work hard for the betterment of their companies and the industry as a whole. Goebel Furniture's new showroom. 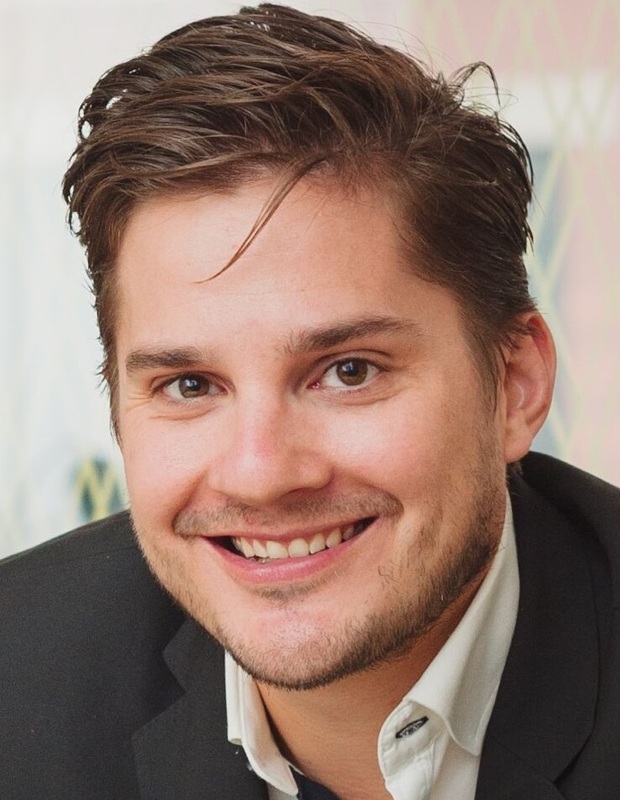 Martin Goebel was a 2016 40 Under 40 honoree. 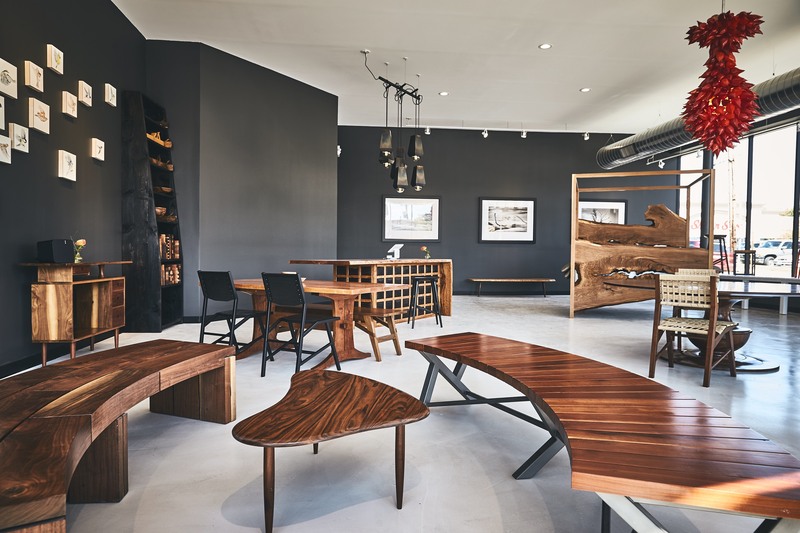 • Class of 2016’s Martin Goebel of Goebel Furniture, not only opened the company’s first brick and mortar showroom last fall, but just recently launched a new line at the Architectural Digest Design show. 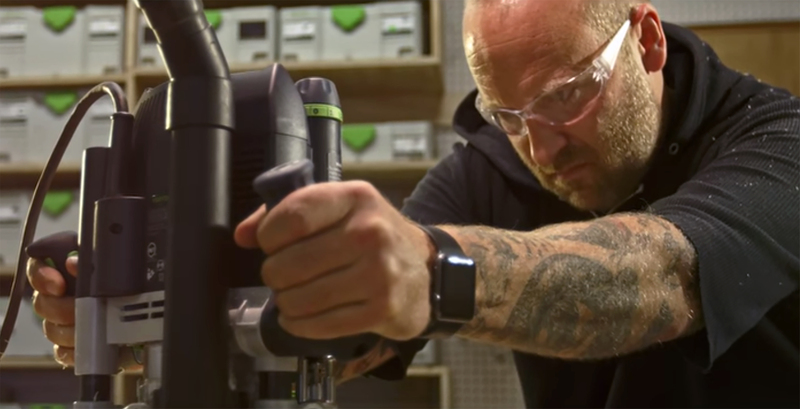 • M. Buell Design’s Matt Buell, also in the Class of 2016, has become so well-known he’s been featured in a recent Festool marketing campaign, where he's shown explaining his inspiration process: "Festool System & the Keys to the Kingdom." 2016 40 Under 40 honoree Matt Buell explains where he gets his inspiration, in a video sponsored by Festool. • The “Mayor of Hardware,” Ritchie DeMarco continues to travel throughout the United States helping to develop Richelieu’s closet hardware program. In addition to being honored in 2016 for his efforts, DeMarco has also received the Association of Closet & Storage Professional Industry Pioneer Award, in March 2018. • 40 Under 40 Class of 2017’s Whitney Pyle, vice president and CFO at JG Bowers Inc. and co-owner of Advanced Cabinet Systems, has become a featured speaker on management topics, including “The Business Case for Diversity,” at major industry conferences, including AWI, the IWF Leadership Symposium, sponsored by JB Cutting Inc., and the Cabinets & Closets Conference & Expo. • A design engineer for Thomas Riley Artisan’s Guild, 40 Under 40 Class of 2017’s Amanda Geary, has completed her licensing exams and is a Florida licensed architect. • Marcus Waterworth, Waterworth’s Woodshop, also has not been idle. Since being honored in 2017, Waterworth has expanded the company and hired more workers. The shop recently completed its first project outside the Midwest and boasts an enhanced web site. 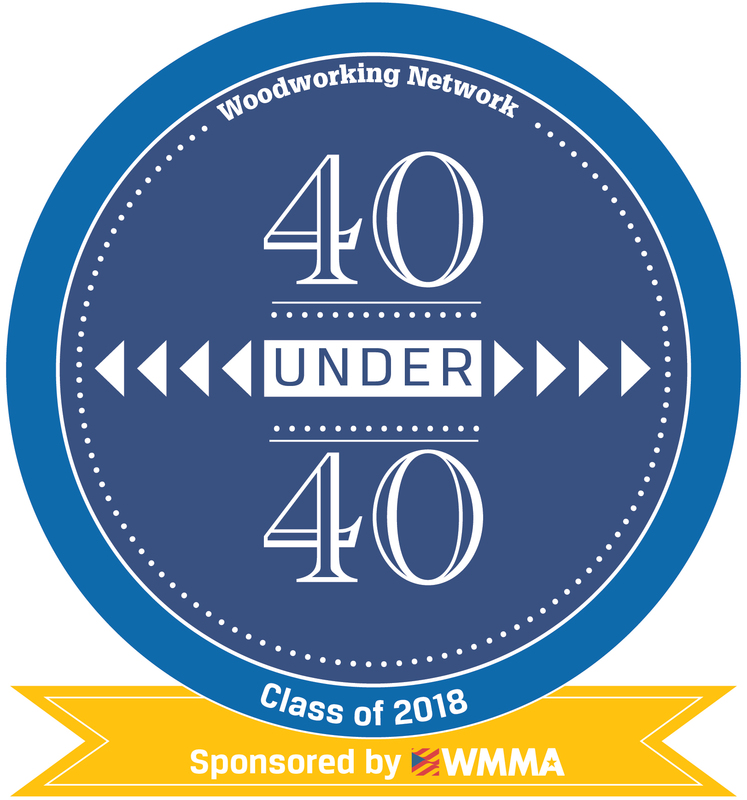 For a look at more 40 Under 40 honorees, visit woodworkingnetwork.com/40-under-40. Now is the time to nominate a colleague, friend or yourself. Complete a free nomination form online or email karen.koenig@woodworkingnetwork.com to receive a form. Information must be submitted by June 22. The nominee must be 40 years old or younger by Dec. 31, 2018. The 40 Under 40 honorees will be selected by a panel of Woodworking Network editors and industry representatives.